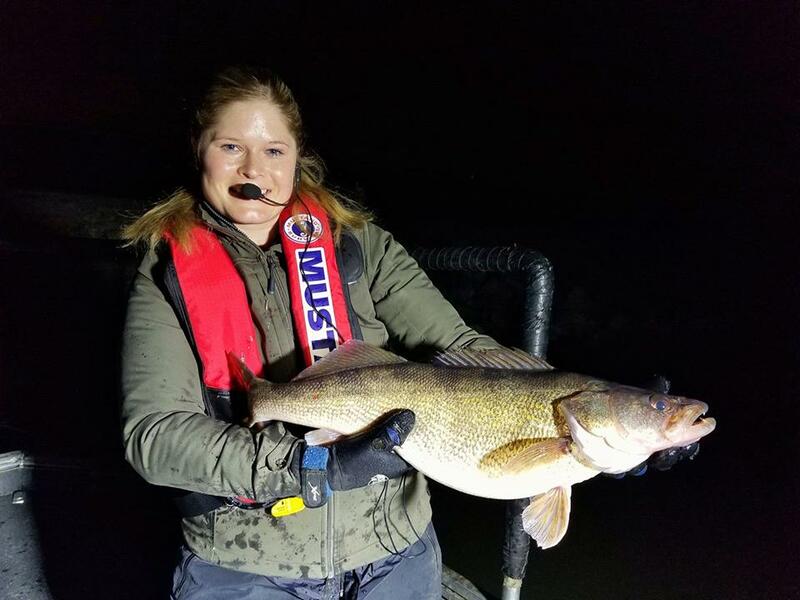 Every year, the Missouri Department of Conservation conducts annual walleye sampling at Longview Lake and Lake Jacomo in Lee’s Summit, MO. I was fortunate to participate one evening on Longview Lake. It didn’t take long and we had walleyes coming up left and right. Jake Allman, the local fisheries biologist, believes the population in both lakes is in great shape. This story will also be running in the Sunday paper on April 15, 2018. Click the link below to see the full write-up at the Kansas City Star website. Fishing, Lake Jacomo, Lee's Summit, Longview Lake, Tyler Mahoney, Walleye, Walleye Fishing. Bookmark.